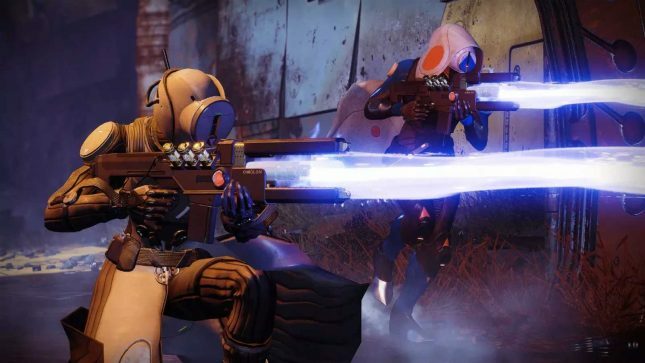 Bungie had offered PS4 gamers an exclusive weapon called the Wavesplitter. That weapon is an exotic trace rifle and it was apparently accidentally sold by the alien salesman in the game, Xur, to players over last weekend. The weapon was sold to some players on the Xbox and PC. Bungie says that it is currently working on a fix for the glitch. Until that fix is ready, players will be able to continue using the weapon. Once the fix is applied, Kotaku reports that players who purchased it who aren’t on a PS4 will be unable to equip the weapon until it goes live for all in September 2019. In September the weapon will land in the general exotic weapon pool. It’s not clear how much the gamers paid for the exotic weapon or what caused the glitch to begin with. There will certainly be gamers who purchased the weapon who want their money back.